Announced via a Fiber blog post, Access CEO Craig Barratt states that while “our subscriber base and revenue are growing quickly,” the company will be pausing all deployment in eight areas of the US that have been in the “exploratory” phase (planning out infrastructure and working with city officials for a smooth rollout), while Fiber refines its approach. 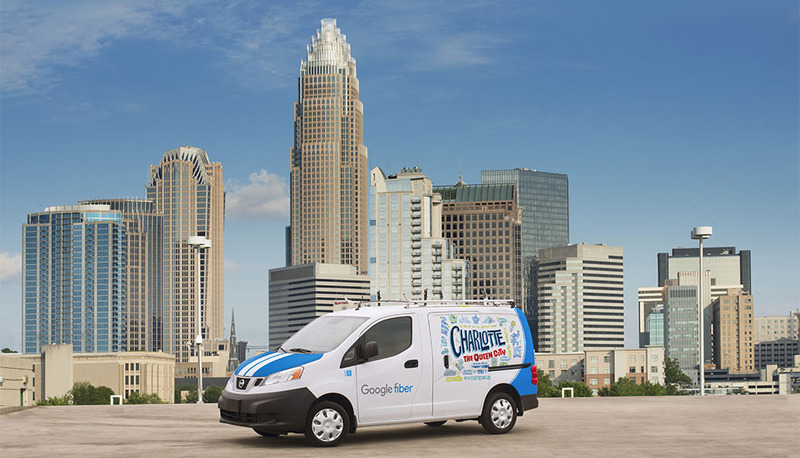 That being said, Access, the division of Alphabet that houses Google Fiber, is being met with job cuts. With regard to the refinement in approach, this is no surprise. In June of this year, Google purchased Webpass, a company that dealt in delivering wireless internet throughout buildings at up to 1 Gig speeds. By switching to this type of technology, Google can likely cut its construction and contractor costs significantly. Here’s what Barratt wrote on the pause of deployment and workforce cuts. We’re ever grateful to these cities for their ongoing partnership and patience, and we’re confident we’ll have an opportunity to resume our partnership discussions once we’ve advanced our technologies and solutions. In this handful of cities that are still in an exploratory stage, and in certain related areas of our supporting operations, we’ll be reducing our employee base. Inside the same blog post that went up last night, Barratt announced his departure as CEO of Access. However, Barratt will be staying on in an advisor role, as requested by Larry Page. The cities that are being paused, as well as the areas where employees are being cut, are listed below. As a resident inside one of these cities, I should have known better than to get my hopes up for 1 Gig speeds at home.